Free Civics Conferences and Academies, A Chance to Win a Civics Swag Bag, and More in This Month's Newsletter. Students and teachers are invited to apply to this summer's American History & Civics Academies! 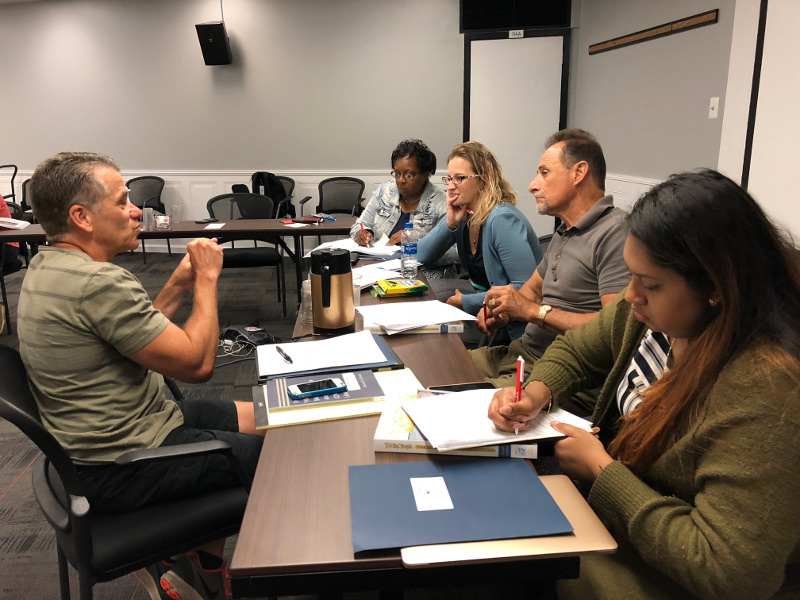 For two weeks, teams of one teacher and two students (preferably from the same school district) will receive free, high-quality professional development in history and civics. Preference will be given to teachers who work with high-need students and student applicants who are high-need. Don't $char_endash are due March 1, 2019! 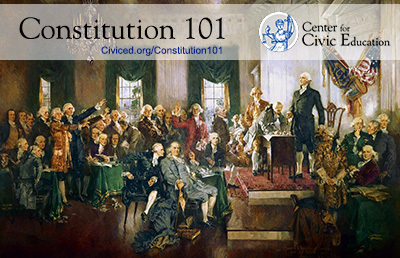 Register for Constitution 101, Our Free Online Course! Sign up today for our free online course on the Constitution. The course will briefly cover all six units of the We the People curriculum. Classes will take place via live video conference from 7 to 9 p.m. Eastern on six consecutive Tuesday nights from February 26 to April 2. Constitution 101 will be taught by We the People mentor teachers. This free online course is for adult learners and novice teachers. 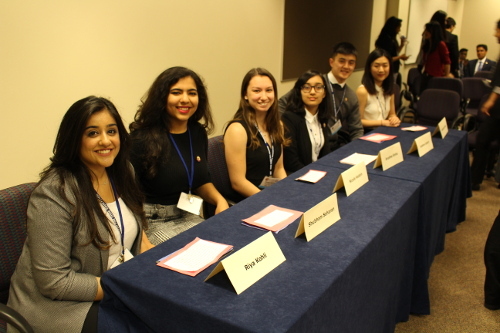 High school We the People students are putting their constitutional knowledge into practice across the country at this year's We the People state finals taking place in January and February. Keep up with the results and wish them luck as they compete for the chance to attend the 32nd Annual National Finals in Washington, D.C.! A. in a very partisan manner. B. as leaders of both the House and the Senate. C. in a very nonpartisan manner. D. as Chief Justices of the United States. Read on to learn the answer! Don't Miss the Last Opportunity to Win a Civics Swag Bag! Congratulations to Michael Mulry for being the latest winner of the civics swag bag! We want you to participate, too. Join the discussion on the Learn.civiced.org Civics Forum. Post by February 14 to be entered in our last drawing! Also, be sure to check out our Facebook page for featured posts. 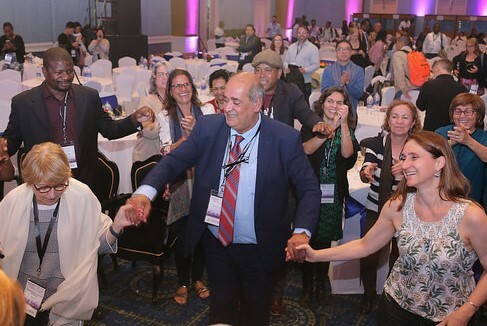 The Center's Civitas International Programs director in the West Bank and Gaza, Refaat Sabbah, has been elected president of the Global Campaign for Education. For the next four years, he will lead the worldwide movement to strengthen collective efforts that hold governments accountable for free, quality public education. Sabbah will draw upon his extensive knowledge and experience as founder of the Teacher Creativity Center in Ramallah and chair of the Arab Network for Civic Education. 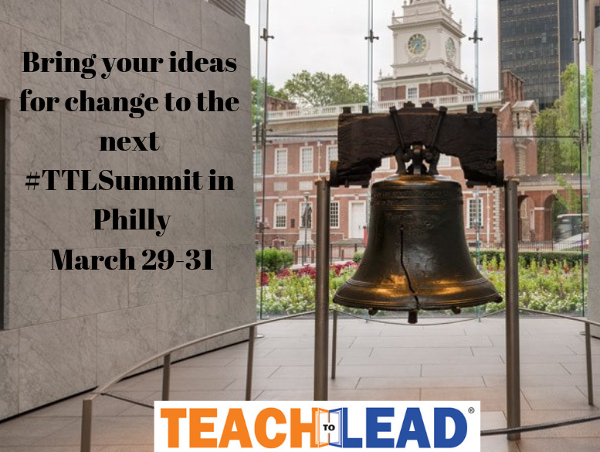 The Philadelphia Teacher Leadership Summit will bring teacher leaders and other stakeholders together to collaborate, problem solve, and develop action plans to benefit students and schools. 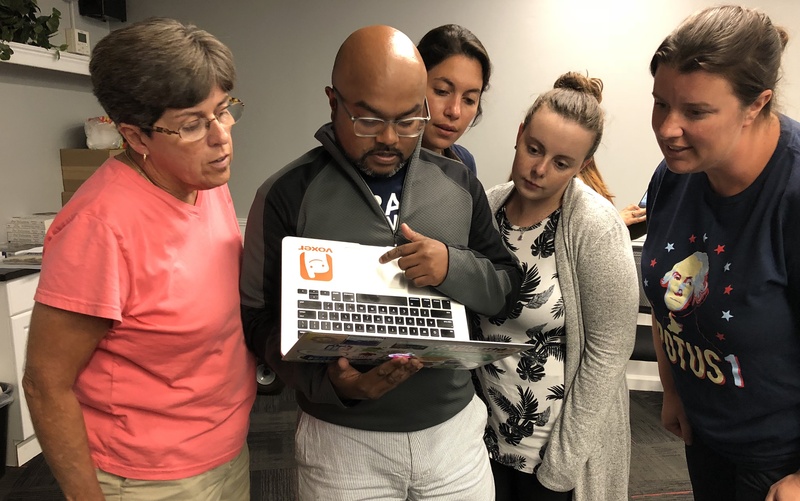 Teams must include at least one practicing classroom teacher. Opportunities for volunteers and supporting organizations to participate are also available. C. in a nonpartisan manner. For more quizzes and learning opportunities, check out the 60-Second Civics podcast and daily civics quiz! Shopping on Amazon? Use this link to benefit We the People and the Center's other civic education programs. 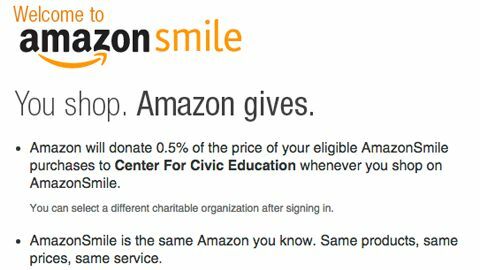 Amazon will donate 0.5% of the price of your eligible AmazonSmile purchases to the Center for Civic Education. You pay the same price for your purchases, but you have the satisfaction of knowing you've helped students receive the high-quality civic education they deserve. Bookmark the link and keep giving all year with every purchase.